New Partnership To Increase Health Services For At-Risk Women In Allegheny Co.
Bethlehem Haven, a shelter for homeless and at-risk women, is partnering with Pittsburgh Mercy Health System. Bethlehem Haven, a shelter for at-risk and homeless women, is joining the Pittsburgh Mercy Health System, in a move that will secure their financial stability and offer a wider range of services to the women it helps. 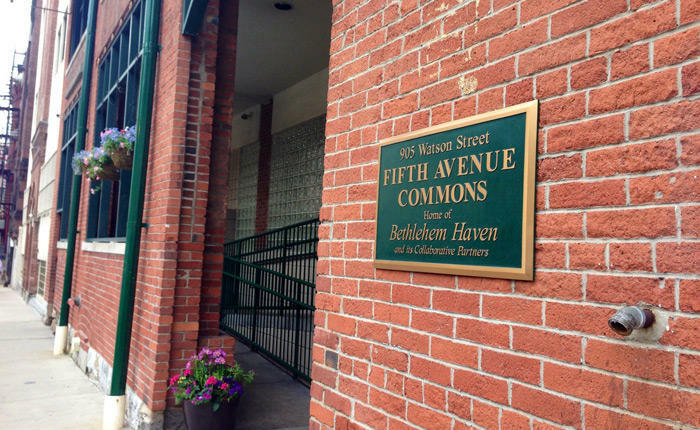 Bethlehem Haven offers transitional housing with the assistance of federal Department of Housing and Urban Development grants. But Bethlehem Haven President Thomas Herward said HUD’s focus on rapid re-housing has left the shelter under-funded. 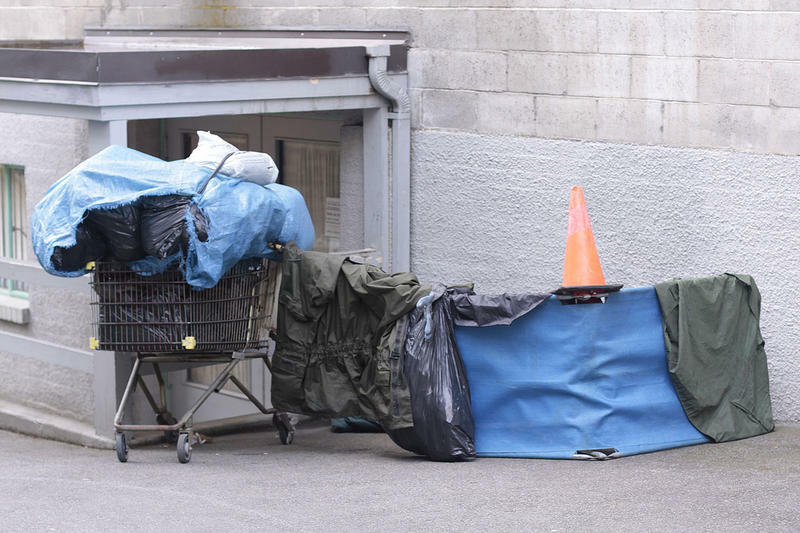 “We were able to keep people in a transitional (housing) program for up to two years, but have just been informed that our transitional program contracts will not be renewed,” Herward said. Pittsburgh Mercy will also share administrative services with Bethlehem Haven, giving it access to administrative help like human resources, accounting and IT support. While Bethlehem Haven had to previously outsource these types of jobs, the organization is now able to allocate the money into direct care. Additionally, the partnership means women served by Bethlehem Haven will have access to a wide range of health care. The acquisition is a part of Pittsburgh Mercy’s plan to expand its community-based care into more gender-enhanced services, Kelley said. For Bethlehem Haven, the assistance is alleviating. The organization is focused on giving its clients the support they need in order to live independently. With the added financial help, Bethlehem Haven can look for housing alternatives. The two organizations are also planning to submit a joint proposal for the rapid rehousing of women who depend on the organization. Allegheny County health officials want to help the region’s homeless youth – but they aren’t sure how many live here. A report from the county’s Department of Human Services conducted earlier this year found 1,156 homeless adults living in Allegheny County. But officials are going over the results of another survey to find out how many homeless youth live in the county, which includes people age 24 and younger. 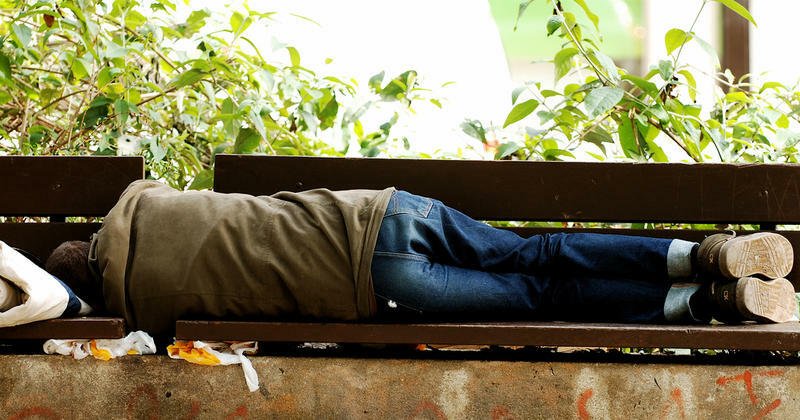 More than $18 million in grants will help Allegheny County’s homeless population by funding housing and jobs programs in the region. 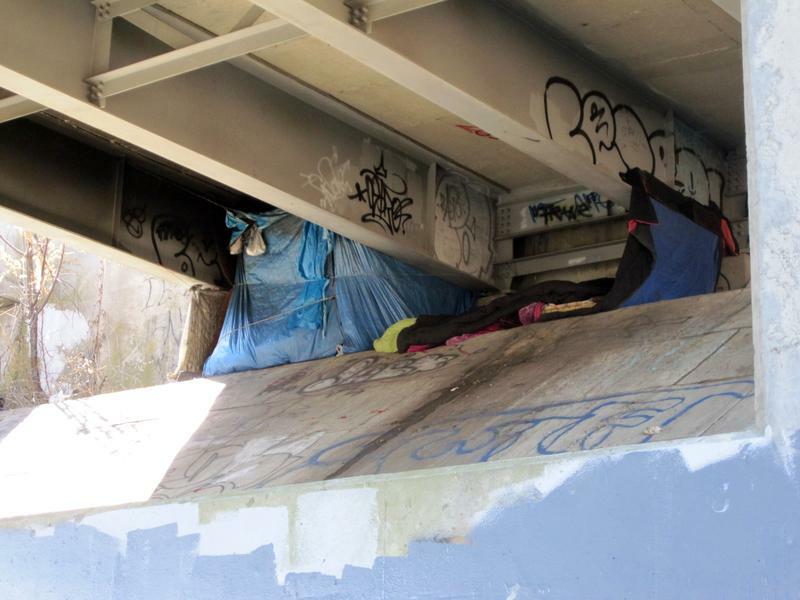 Social service agencies in the county were recently awarded $3.6 million from the U.S. Department of Housing and Urban Development, or HUD, to combat homelessness. And in March, another $14.6 million in HUD grants was doled out to assist women, teens, veterans, ex-offenders and other homeless individuals.